Cairns Adventure Park (CAP) is not only home to the thrilling Flying Leap MegaZip Adventure Ride, our walking tracks are some of the most scenic and challenging in Cairns. 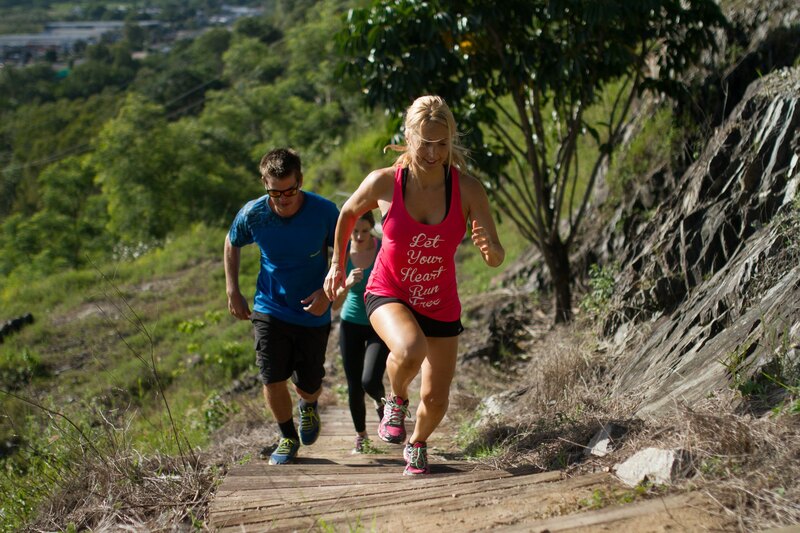 Linking to the iconic Red Arrow walking track, CAP’s bush walking track is the best kept Health and Fitness secret in in Cairns. For all of the information on the next big thing in Cairns fitness, contact us today and find out exactly what you’ve been missing out on.